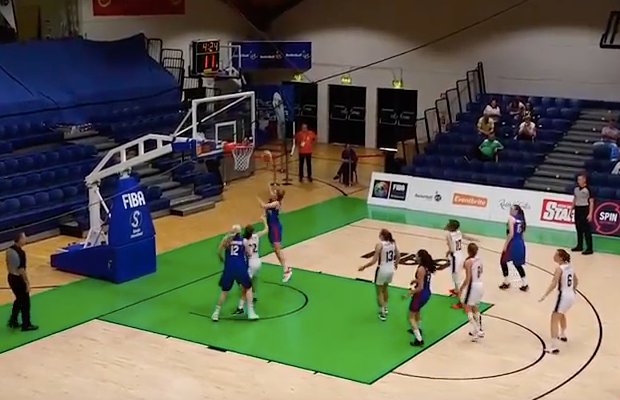 Home > National Teams > VIDEO: Holly Winterburn Drops 31 Points to Lead GB U18s into Last Eight! Winterburn went 12-of-24 from the field, including 70% from inside the arc and also added seven boards, three assists and four steals for an efficiency rating of 30. 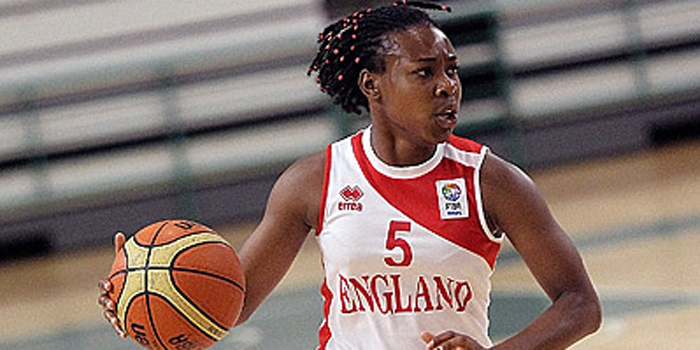 The Leicester Riders guard is averaging 14.8 points per game for the tournament, ranking in the top 10 in points and steals averages.